The next kids Noisy Offering is planned for Sun. Jan. 27th. We appreciate all the loose change you save to support Sunday school! 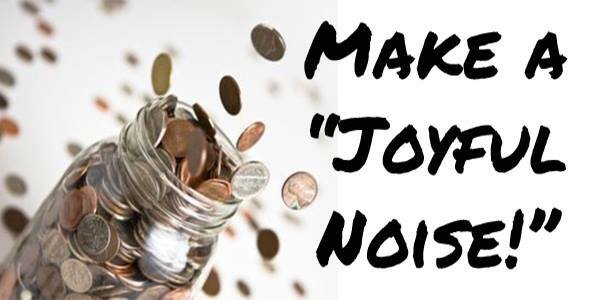 In Nov. our noisy offering collected $220. Thank you!